Location, Location, Location! Wow! 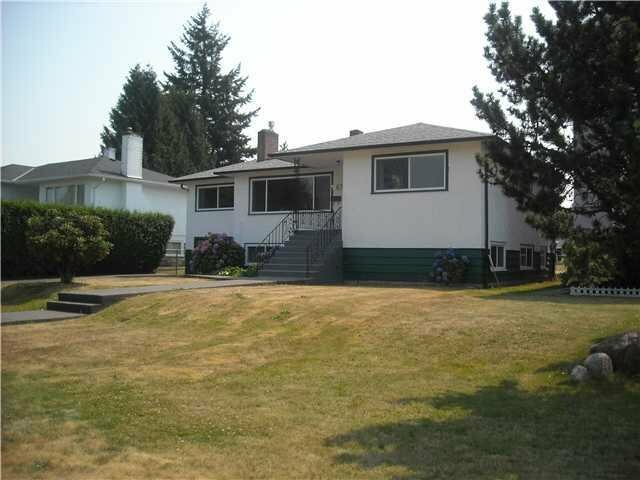 59x137 (8,083 sq ft) lot, total 6 bed and 2 bath home situated on one of Burnaby's most desirable street. Conveniently located near HighGate Village with all amenities, public library and soon to be new community centre. Minutes to transportation and walking distance to Private School and 2 public schools. 4 Bed, 1 Bath upstairs with bright south facing patio to entertain your guests. Spacious Master Bedroom with walk in closet and office. Large living/family room to enjoy rest and relaxation. Downstairs boasts a 2 bed and 1 bath suite (unauthorized) which is currently rented out for $700 (Can be rented out for $1000+) to an excellent tenant of 5 years and willing to stay.